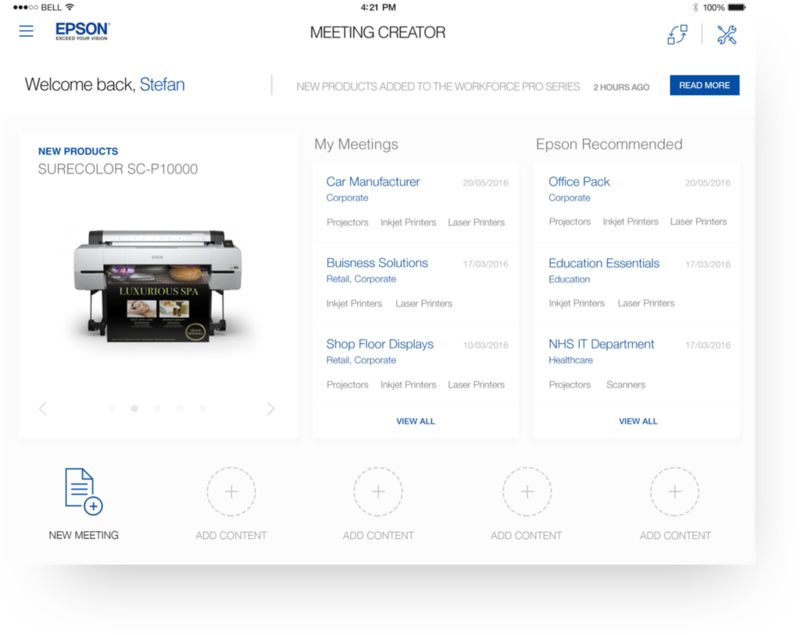 The team at Pocket App was tasked by Epson to develop a comprehensive sales tool for the companies salesforce. The beacons worked brilliantly and everyone was really pleased to have the chance to interact with them. Huge thanks to your team for putting this together so quickly.